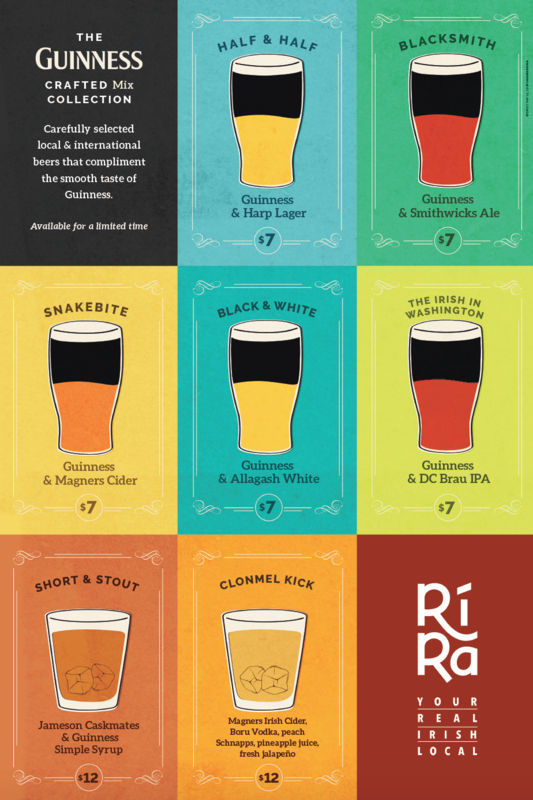 We created a very special collection of crafted beer cocktails, focusing on that iconic beer of Ireland, Guinness, exclusive to us here at Rí Rá, your real Irish local. 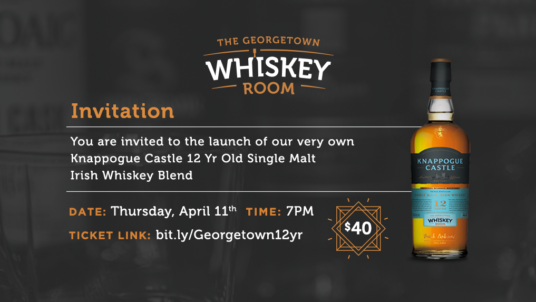 Guinness is a unique beer in many ways, one of which is that it can be used to mix with other brews to create Beer cocktails. The Guinness rises to the top of the glass, leaving the other beer at the base, creating a very distinctive looking drink. 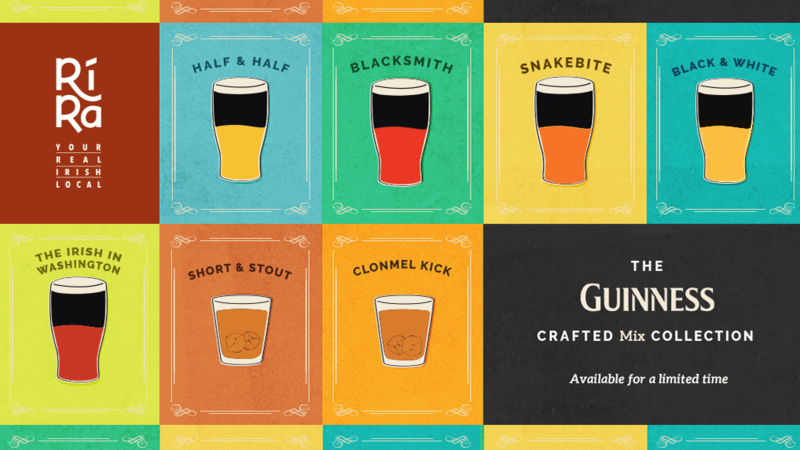 For the month of March, to coincide with the month when Ireland’s National Day falls – St. Patrick’s Day – we partnered with Guinness to create a range of 7 beer cocktails. These 3 classic Guinness mixes are joined by 2 mixes unique mixes developed and created by Des and the bar team. These are developed and named based on our local and loyal Georgetown customers. If any of these exciting cocktails tickles your fancy, just ask Des or any of the brilliant team of bartenders and servers to serve it up. Can’t decide which one to have? During March if you ask the team, they will ‘deal’ you a set of cards with each of the 7 cocktails on them. Simply pick a random card and we’ll make that drink up for you!